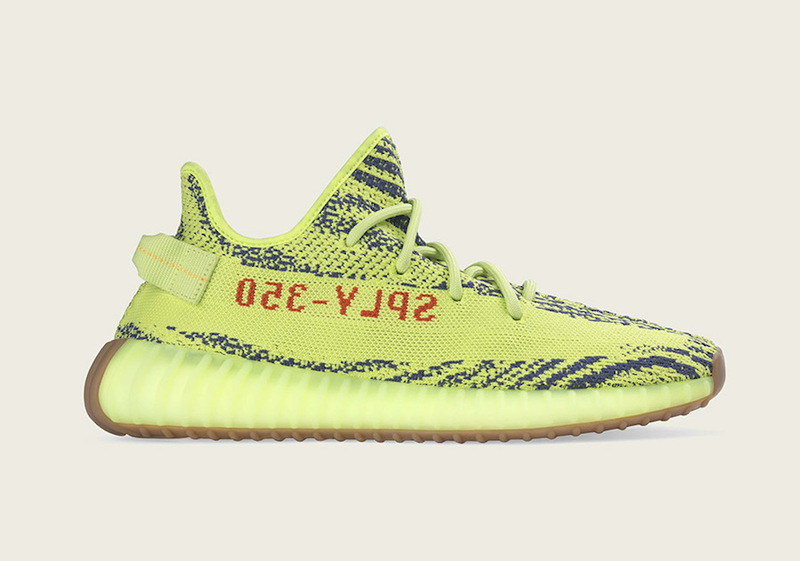 Originally released in November 2017, adidas Originals and Kanye West will be re-releasing the “Semi Frozen Yellow” Yeezy Boost 350 V2 this holiday season. 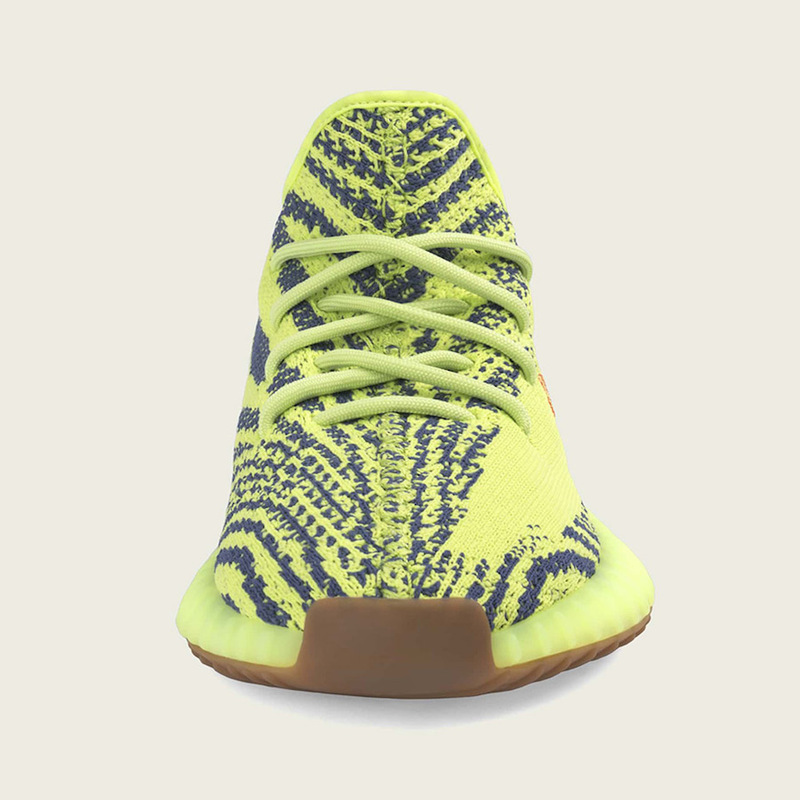 The highly anticipated adidas Yeezy Boost 350 V2 colorway is highlighted with a Semi Frozen Yellow upper, Steel Red text on the sides atop a Gum rubber outsole. 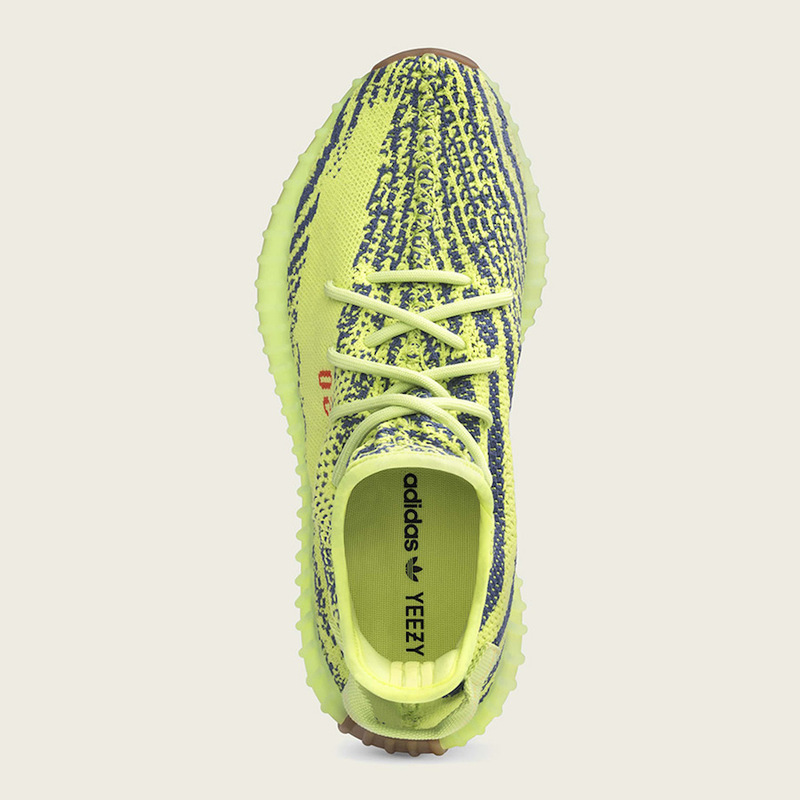 Look for the adidas Yeezy Boost 350 V2 “Semi Frozen Yellow” to return on December 14th at select adidas Originals retailers and StockX. The retail price tag is set at $220 USD. UPDATE: adidas has officially confirmed that the “Semi Frozen Yellow” Yeezy Boost 350 V2 will make its return on December 14th.